Welcome to the best website in St Louis to search for St Louis Townhouses for sale. 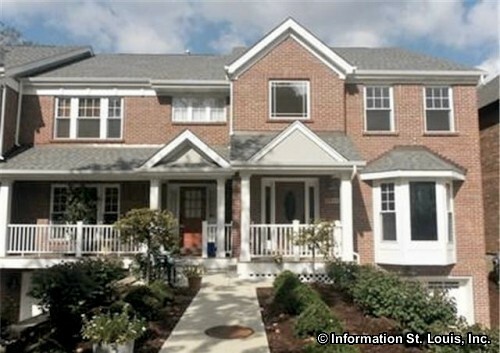 Here you will find all the current Townhouse listings in the St Louis MLS IDX. Is a Townhouse a condo?While many townhouse developments are condominiums there are many "fee-simple" ones as well, meaning that, like in the case of a detached single family home, you own the lot your home sits one. In larger cities, such as New York, Chicago, Boston and San Francisco townhouses are a sign of wealth versus owning a smaller condominium. In St Louis townhouses are fairly common in Ballwin, Chesterfield, Clayton, Lake St Louis, Maryland Heights, O'Fallon, St Charles and St Peters.